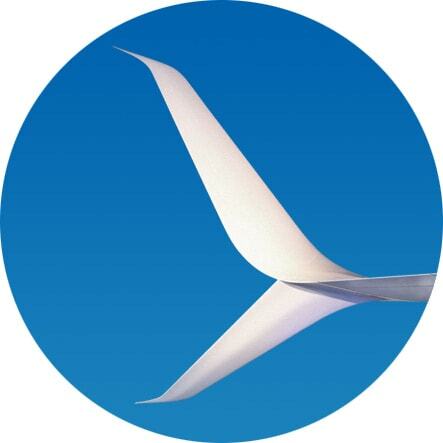 Aviation Partners is the world leader in the design, production and marketing of advanced winglet systems. We’re doing our part for a greener world. 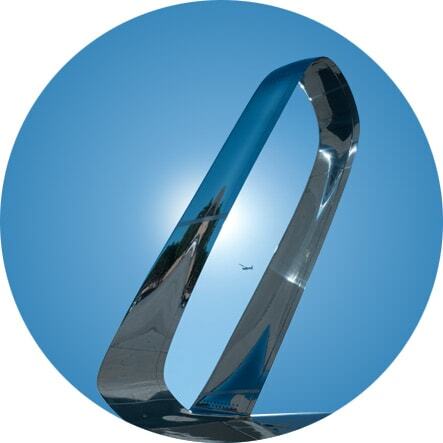 Blended Winglets™ have reduced global CO² emissions. 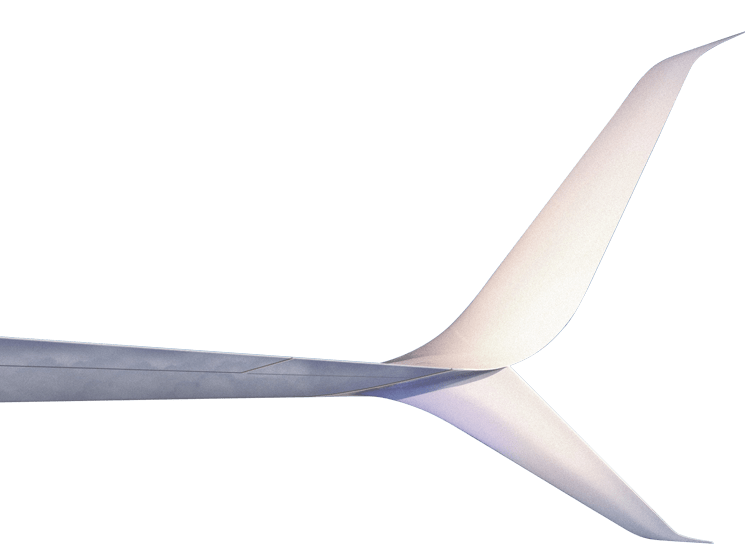 Our Blended Winglet geometry is the best in the air, designed to achieve near ideal flow. 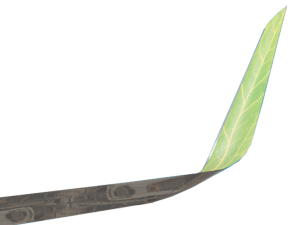 Blended Winglets reduce wingtip vortex, resulting in less drag, lower fuel burn and superior climb and cruise characteristics. 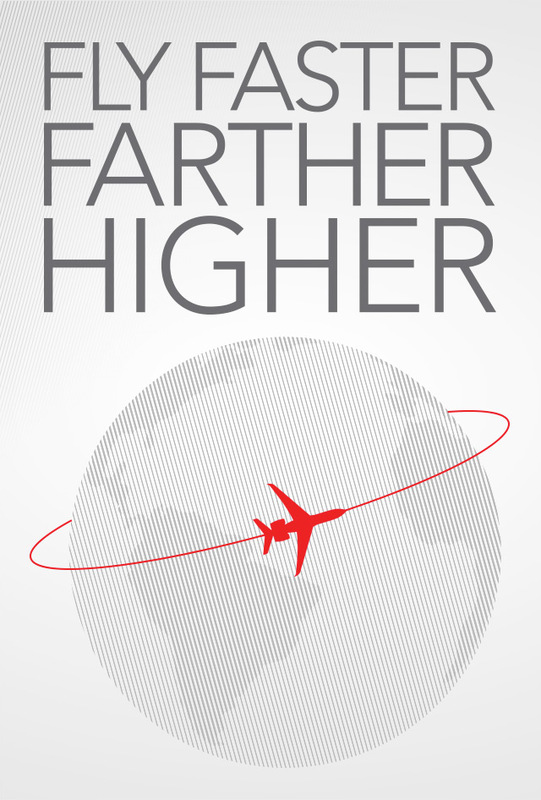 You'll go farther and get there faster. 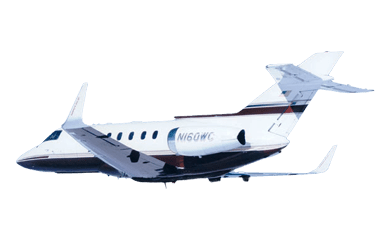 Blended Winglets™ are standard equipment on Dassault's 2000LX/LXS/S and 900LX models, and available for retrofit to any in-service 2000, 900 and 50 series aircraft. 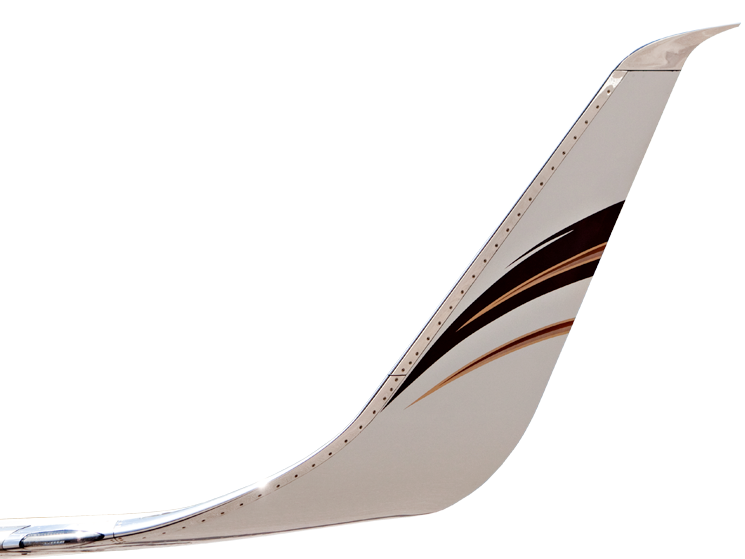 Scimitar™ Tip Blended Winglets™ are available for immediate retrofit on the Hawker 800 and 800XP. 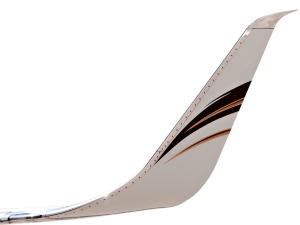 Split Scimitar™ Winglets are available for retrofit on all Boeing Business Jet, BBJ 2 and BBJ 3 aircraft. 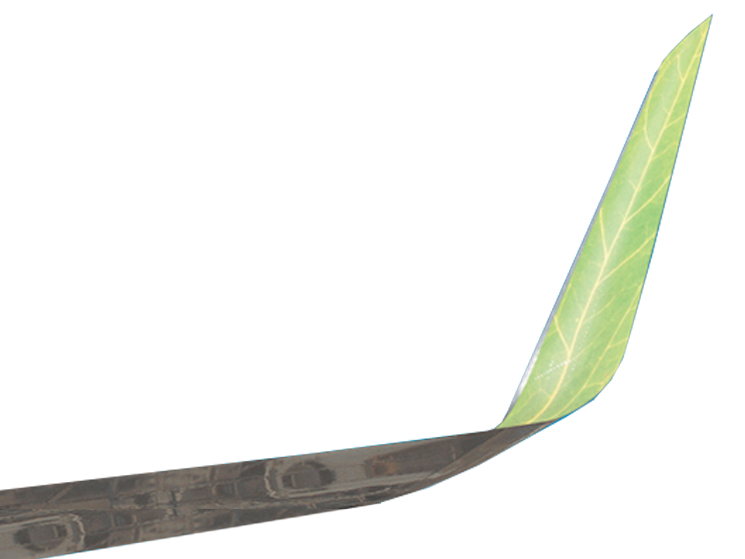 Our Blended Winglet geometry, which reduces wingtip vortices, is designed to achieve near ideal flow characteristics, particularly in the interface between wing and winglet. The Split Scimitar Winglet redefines the aerodynamics of the existing Blended Winglet and is now standard on all new Boeing 737NG based BBJ aircraft. Spiroid Winglets, which look like loops at the end of the wing, have been shown in flight tests to reduce drag by over 11% and may be the shape of things to come. 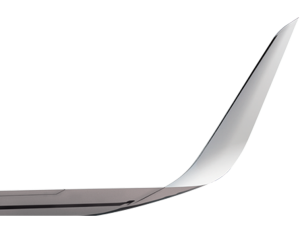 "Blended Winglets are the single most significant aerodynamic improvement ever developed for commercial or business aviation." 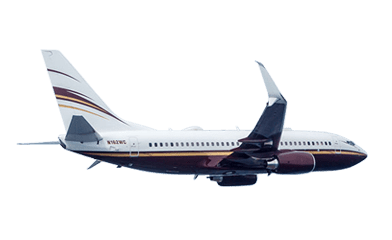 "At M.80 [and FL450] the fuel flow was 1,700 lbs/hr, which would compare with almost 2,000 lbs/hr down at 410 without the winglets. 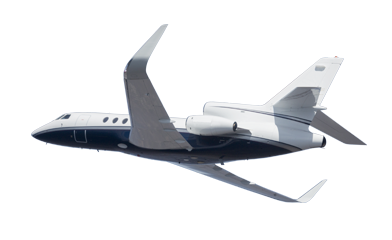 Clearly, the combination of improved wing performance and improved fuel specifics at the higher altitude is a great combination for range." 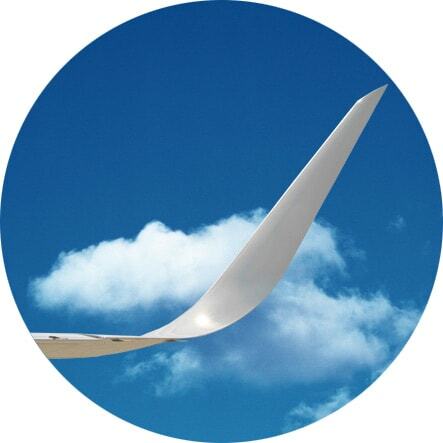 "We are thrilled with the installation of our winglets. The performance we are achieving is well beyond my expectations."